Words from the heart, and sometimes the brain. 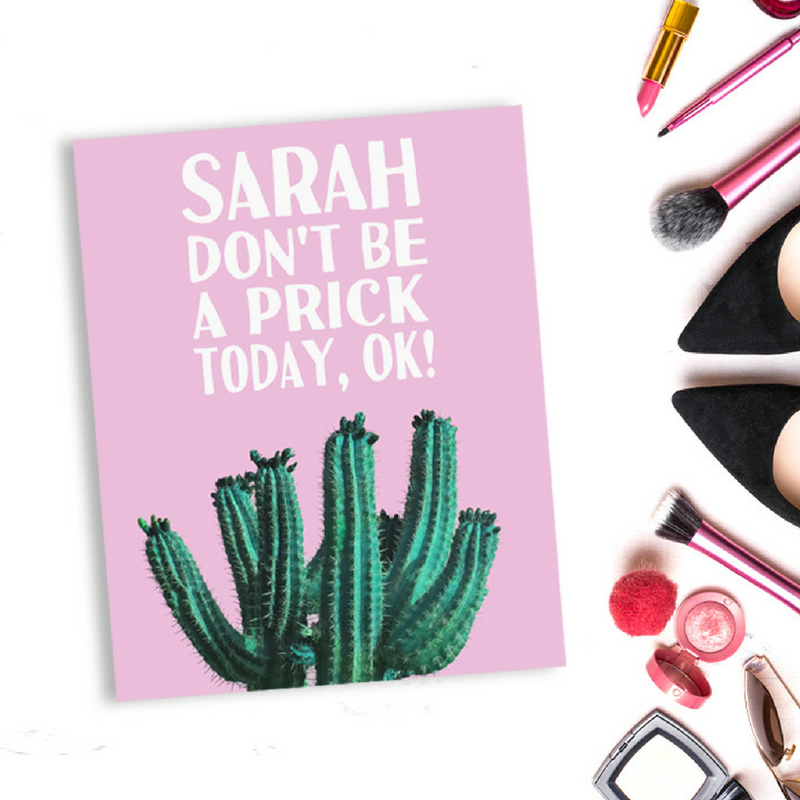 : A gift idea for the prickly hard to buy for. If you've started your shopping for the big day already, well, my aren't you organised! I wish I could say the same. But today I just wanted to give you a few ideas for a sweet and funny gift for that hard to buy for person in your life. Now, if you're a little short on time, I also have a printable option. This is great if you just want to get your file and print out at home. I aim to get all orders sent electronically within 24 hours. 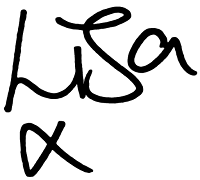 Also, and I'm really spoiling you here, take a look at this badboy! 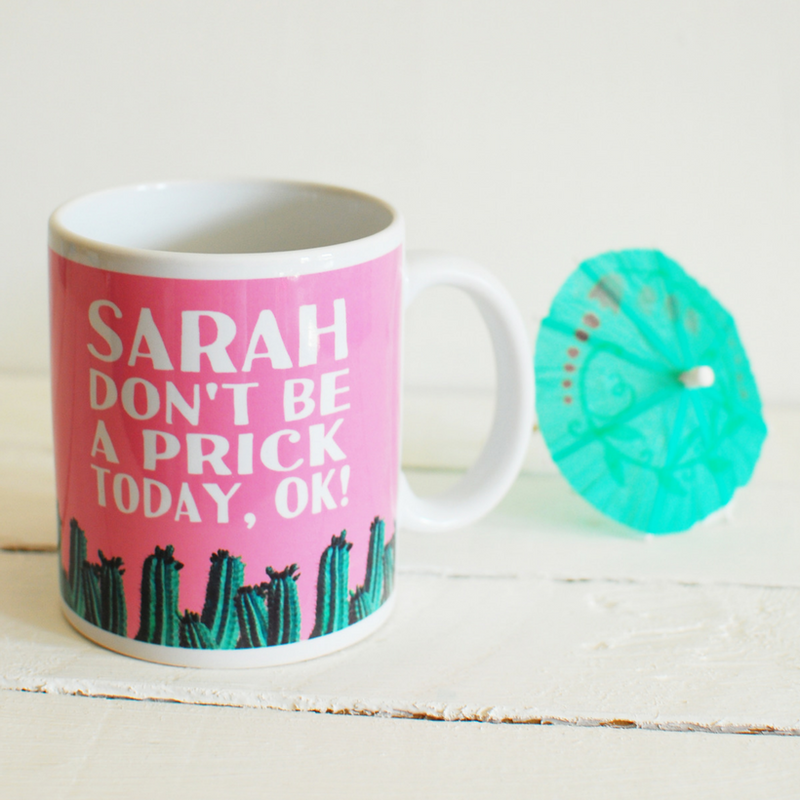 I even have a mug option too, so your prickly friend (or maybe that's you, no judgement) can get the message every day with their coffee or tea. 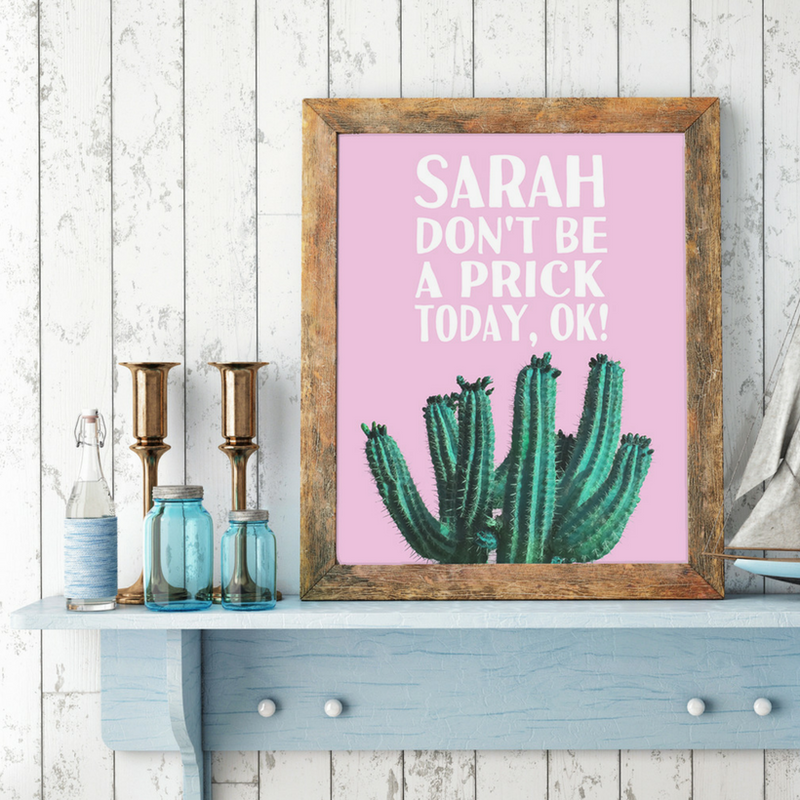 With a super cool green cactus print on a pink background, this design really packs a punch and is the ideal choice to get your passive aggressive dig in without anyone being the wiser.